Calling All Mixels is a game based off the Cartoon Network shorts that has ugly character models & slightly-repetitive gameplay. The game is slightly better than it sounds, however. 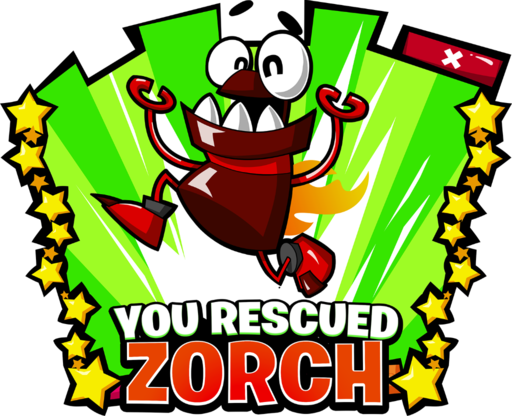 An unused rescue popup for Zorch. 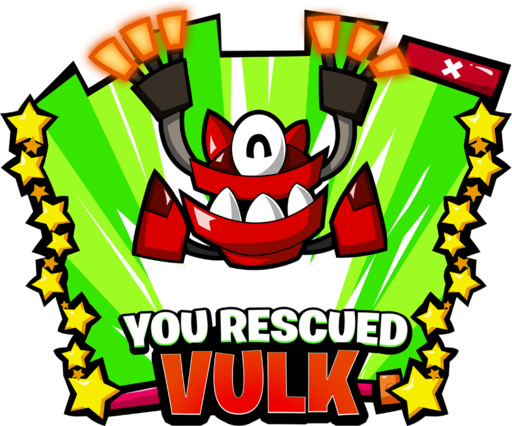 An unused rescue popup for Vulk. 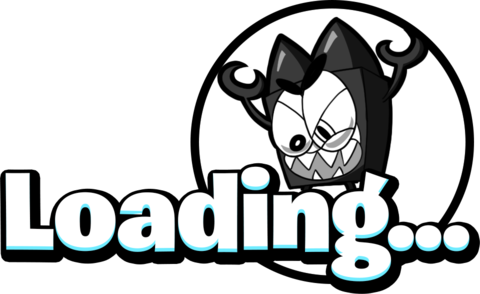 Loading_SD.tex is an unused loading screen. 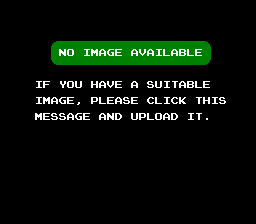 A portion of Kraw's texture goes unused. It may have been used for a lip or something. There is also a little portion of his textures that go sort of unused too, at the bottom left corner of the screen. 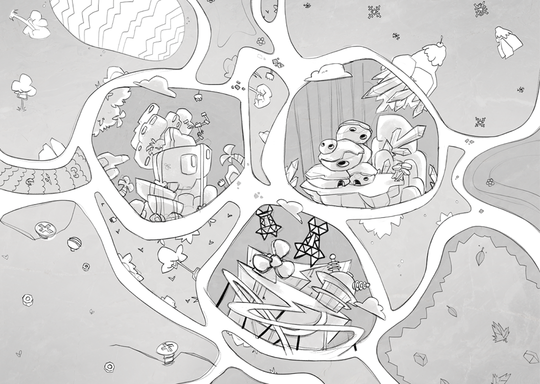 GUI_Worlds_SD.tex contains the Infernites map, along with this concept art. 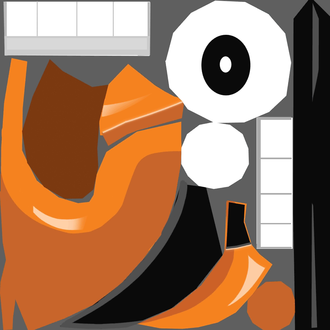 This page was last modified on 21 March 2019, at 07:35.